Getting ready for vacation doesn’t only involve packing your clothes and making sure you don’t forget your favorite pair of sunglasses. You also need to prepare your home before you head off for a few days or more of relaxation. Here are six things you should do to prepare your home before leaving for vacation, so it stays safe and sound while you’re away. 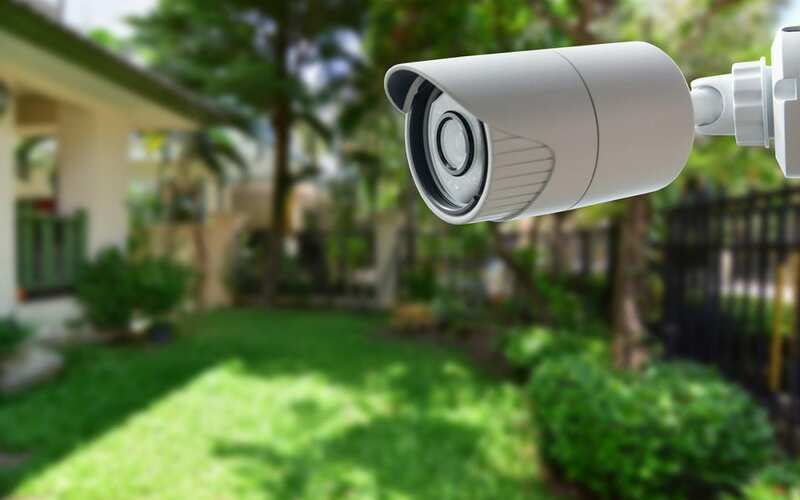 A security system gives you peace of mind while you’re away, especially since you can check in using your phone at any time to see video wherever you’ve installed cameras. Another option is to hire a security company and have them monitor your home to eliminate it from your list of responsibilities. Know that your belongings are safe without the added stress. If you have any spare keys hidden around your home outside, store them inside. Thieves are very knowledgeable, creative, and often successful in finding spare keys. If someone needs access to your home to feed a pet for example, such as a friend or family member, give them the key directly to reduce the risk of theft. Don’t make it known that your home is going to be empty. One way to prepare your home before leaving on vacation is to use automation to turn on lights or even the television. Have them come on for a few hours at a time to make it look like someone is there, even if you’re gone for a few weeks. Use different timers for each so it looks as if someone is home throughout the day, not just at night. Call the post office and have your mail held until you return. A pile of mail shows potential burglars that you haven’t been home. Do the same with newspaper delivery. It’s safer to stop your mail as you prepare your home before leaving for vacation because you never know if an unexpected package may arrive. Clean before you head out of town. Get rid of any garbage, change your sheets, and do your laundry. A pile of damp laundry can develop mildew, and it’s no fun to wash, dry, and fold laundry or replace bedding upon returning from vacation. Throw away perishables such as milk, fruit, vegetables, or meat. No one wants to come back from vacation to a fridge filled with spoiled or rotten food. Run an empty cycle in your dishwasher with vinegar to clean residue and mineral deposits. Do the same with your garbage disposal if you have one. Unplug everything except a few lights. Items draw power when they’re plugged in even if they are not in use. Electronics are especially important to unplug because if a storm or a power surge hits while you’re gone, you might have to replace the item when you get back. You’ll be saving on your electric bill and protecting your appliances. Don’t forget about your washer and dryer. Going on vacation is supposed to be a refreshing and stress-free experience. Follow these tips to prepare your home before leaving for vacation so you’ll have peace of mind while you’re away and relaxing with family and friends. American Building Inspectors serves Pennsylvania and Delaware with home inspection services and radon testing. Contact us to book our services.